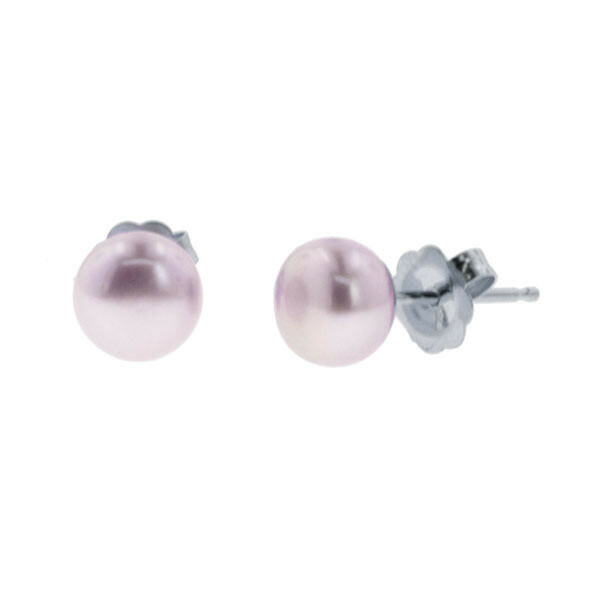 These Honora earrings provide a delightful dot in a likable light purple. The posts of the simple yet stylish studs are made of sterling silver. Two ways to describe these earrings are pretty and pleasant-looking!